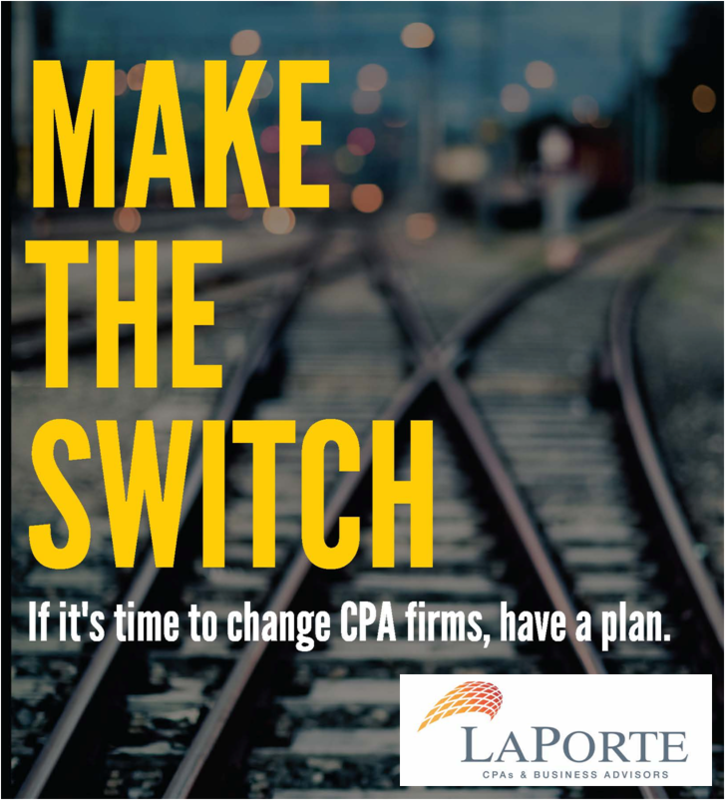 LaPorte is one of the largest accounting and advisory firms in the region, with five offices located in Louisiana and Texas. Since 1946, we have focused on providing high quality and value-add services to our clients and have been named a top 200 firm for almost a decade. LaPorte services clients in all major industries, and its qualifications are enhanced by the deep resources available through RSM US Alliance. Learn more about LaPorte’s industry groups. 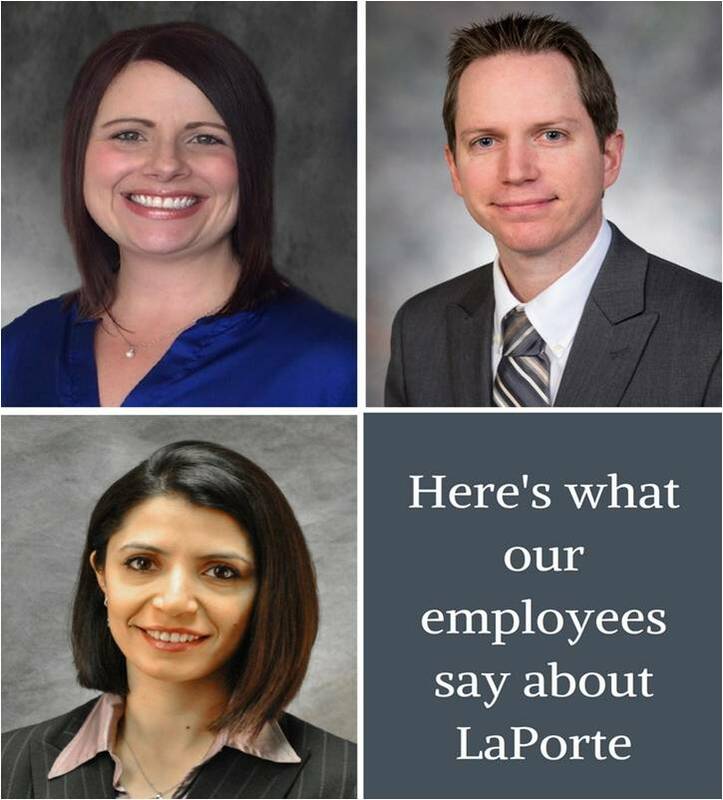 At LaPorte, strengthening our relationship with our clients by helping them grow and prosper is our most important goal. As a result, we continue to expand our traditional services to meet their changing needs. Browse our list of our services.